August 2010 | Shirdi Sai Baba Stories in Tamil. Mother Sai's Love-Scre en Saver for free download. God Is One-Download Screen Saver. Sai Baba changed my life-Experience of a Sai devotee. 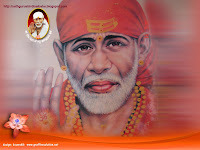 Great Miracle Of Baba - Experience by Sai devotee. 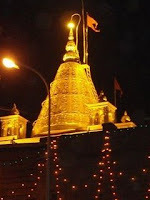 Sai Baba's blessing-Experience by Sivasankari. Sai Vrat Experience-Experience by Madhavi. My miracle with Saima-Gowrivakkam Sai temple Chennai. Devotee In Contact With Baba-Ram Chandra Sita Ram Dev alias Balabhau. Devotee In Contact With Baba-Laxmanrao Kulkarni Ratnaparkhi. Devotee In Contact With Baba-Keshava Gawankar. Devotee In Contact With Baba- R.B. Purandhare. Devotee In Contact With Baba -Sadhu Bayya. Devotee In Contact With Baba -Vishnu Pant.